To keep the pom-pom nice and fluffy, first brush it and then give it a shake! 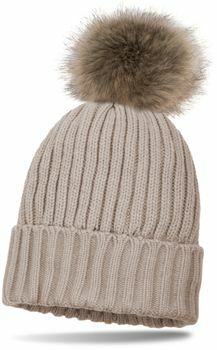 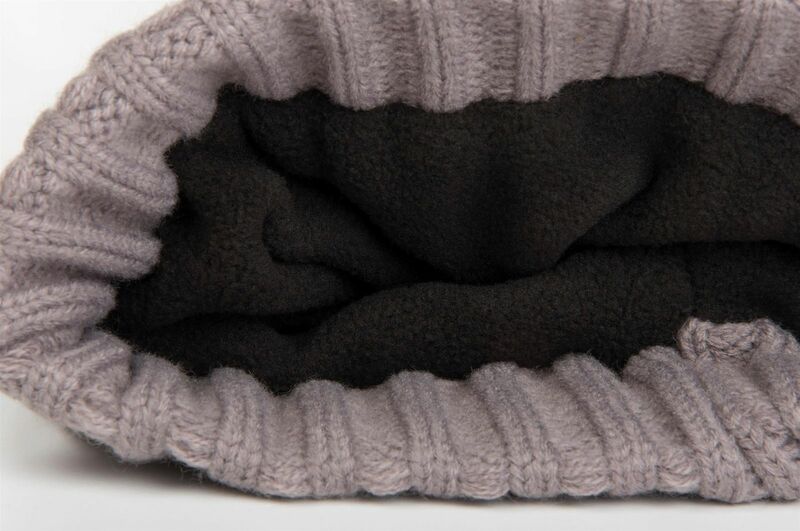 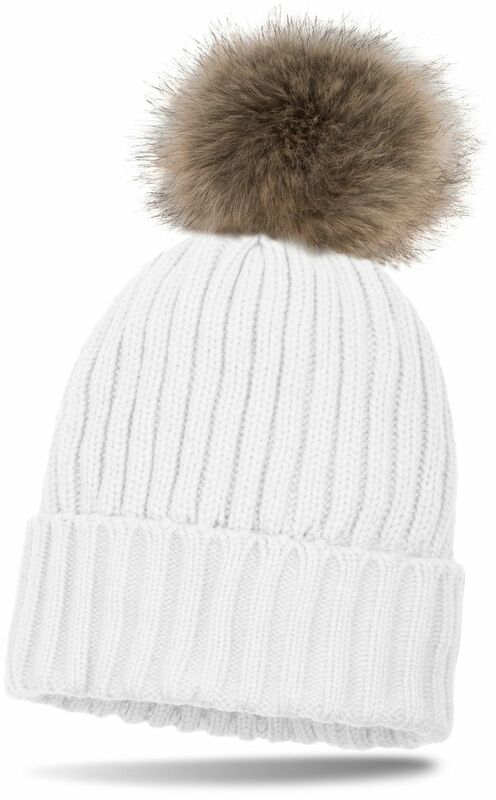 styleBREAKER's lined faux fur pom-pom hat with a ribbed pattern. - To keep the pom-pom nice and fluffy, first brush it and then give it a shake!